We speak to Saiyami Kher who is making her big screen debut this Friday in Rakesh Omprakash Mehra’s Mirzya, a re-imagining of Mirza Sahibaan’s legendary folk tale. We talk about her preparation for her role, her background as a marathon runner and how the experience was for an outsider to the industry to collaborate with the Harshvardhan Kapoor, son of living legend Anil Kapoor. Mirzya hits theatres this weekend and is having it’s European Premier at the London Film Festival. You can listen/download/stream our episode below. Or subscribe to iTunes and never miss a show! 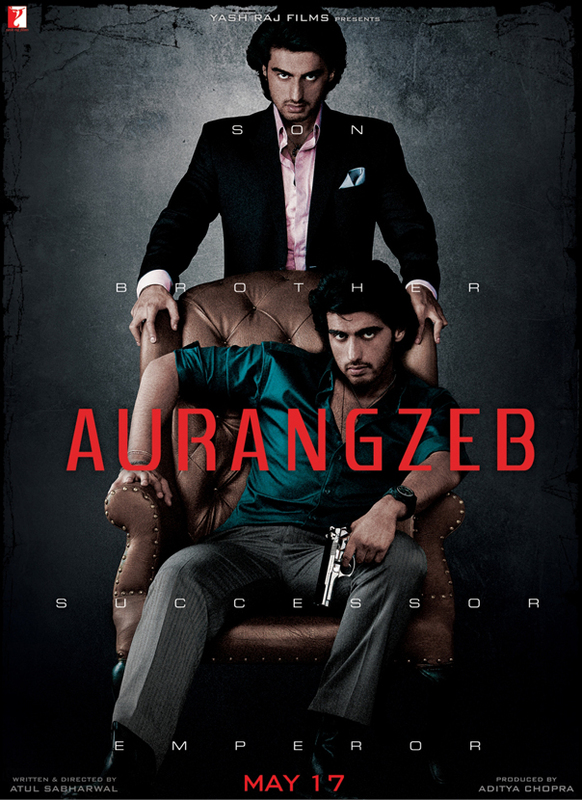 Seems like Yash Raj has been sitting on these promo shots of Arjun Kapoor’s Aurangzeb for a while, Arjun seems to have Arshad Warsi’s hair from Tere Mere Sapne, but banking on the buzz for Gunday this might be the best possible time to tease the audience and get an intern to dust up the ‘ole photoshoppe. I’m still not entirely sold on Arjun Kapoor after Ishaqzaade, Parineeti was the one to watch in that one and Ranvir will probably eat him up in Gunday but being a Kapoor scion, he’s bagged quite a few offers so let’s keep our fingers crossed. 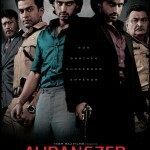 The Synopsis looks pretty generic but he is backed up by a pretty good supporting cast. To bring down a criminal, the law will have to think like a criminal! 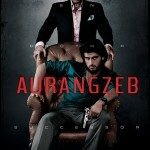 Aurangzeg (or Orange Seb as I’ll be calling it) releases 17th of May.